Fire damage to your home or business can very detrimental. 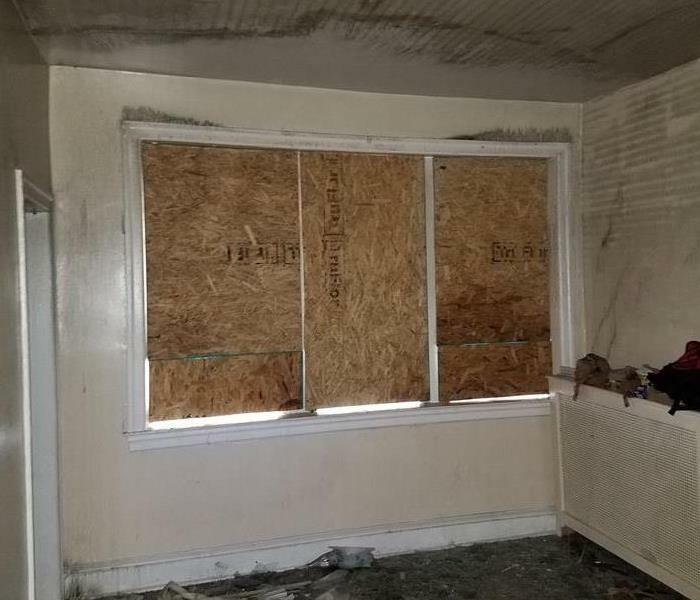 When you call us to come assess the damage from the fire or even a puff back with soot, we will identify all of the areas that need to be cleaned and treated. Wiping the areas, HEPA vacuuming them to pick up the finer particles, and providing a sealer coat will help with the rebuild process. Depending on the state of the contents, we will be able to clean them for you, vs the unsalvageable which will have to be discarded. Check out our Cleaning tab of our website to see how we provide upholstery cleaning! 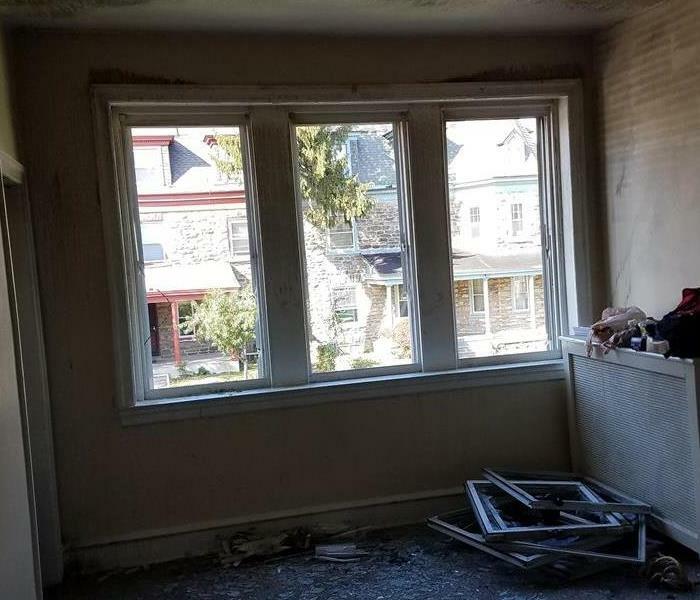 When your Philadelphia home or business experiences fire or smoke damage, you need professional help quickly. SERVPRO of South Philadelphia is dedicated to responding immediately, which helps to prevent secondary damage and to reduce the cost of restoration. SERVPRO of South Philadelphia is locally owned and operated and we are proud to be part of this community. We are also part of a national network of over 1,700 Franchises with special Disaster Recovery Teams placed strategically throughout the country to respond to large-scale fire, water, and storm disasters.